Cycling has become a new trend of healthy lifestyle for urban communities. 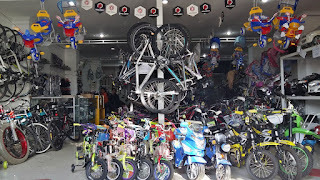 Wheel Co is one of the most well-known bicycle shop in Denpasar – Bali which located in Raya Sesetan Street no. 101. Wheel Co is a highly accessible bicycle shop due to its strategic place as it located in the main road of Denpasar Selatan area and has a wide parking space. 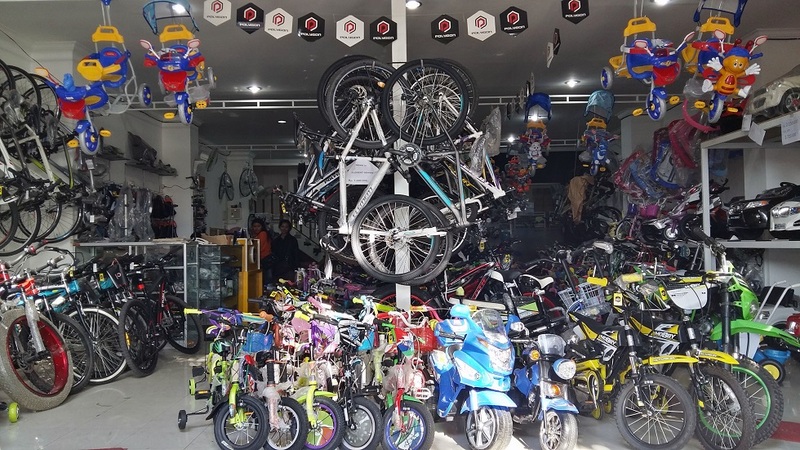 Wheel Corner is also known as “Wheel Co” is a retail bicycle shop in Denpasar that offers wide ranges of product varieties and well – known brands at competitive price. 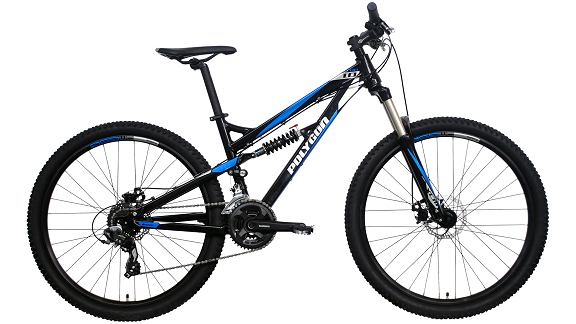 These local brands are famous with their workmanship quality and durability as they achieved standard national certification known as “SNI”, in addition some brands offer up to 5 years frame warranty. Wheel Co offers wide range of spare part choices for any types bicycles such as fenders, tubes, sprockets and so on, as well as other optional items for safety and handling. 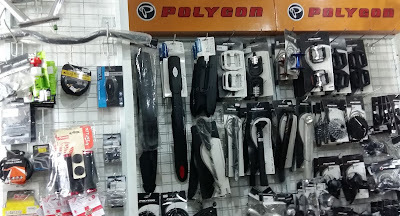 Additionally spare parts for electric bikes, battery ride on car and motorcycle are also available. In addition, Wheel Co offers wide ranges of electric battery car and motorcycles model both licensed and non-licensed such as Lamborghini, Ferrari, Lotus, Mercedes, Mini Cooper and etc. 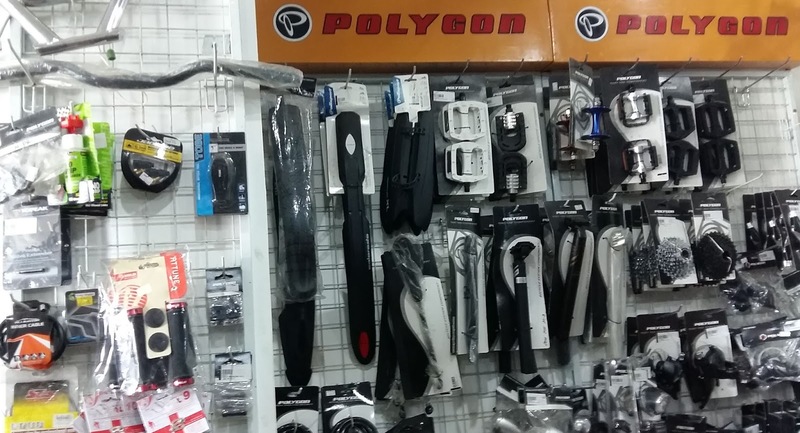 from several trusted brands such as PLIKO, Junior, PMB and Does Toys. 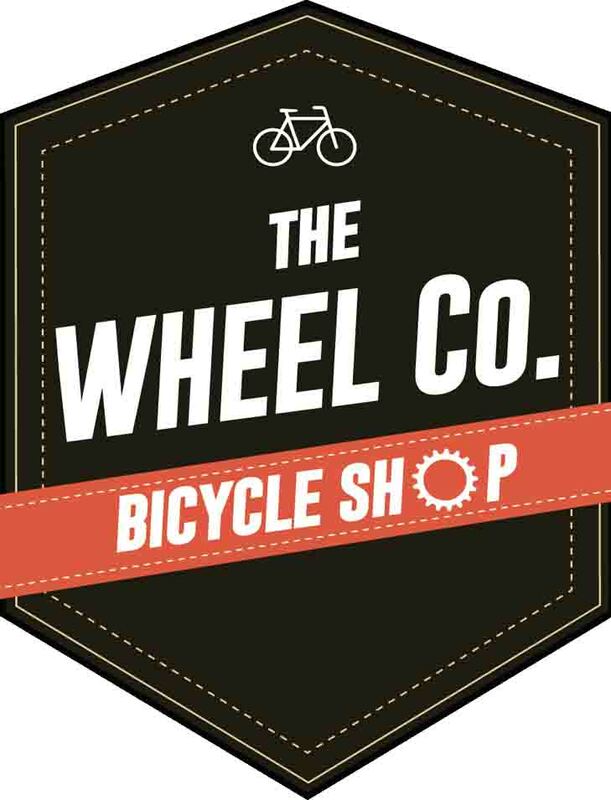 Come and get your best experience from Wheel Corner bicycle Shop in Denpasar - Bali.